There is an illusion that the Mayan Riviera, in particular Playa Del Carmen, is an expensive place to travel to. Today, I am going to shatter this myth with a few simple tips on how to make this one of the cheapest vacations you will ever have. Remember, you are in Mexico. Use the currency situation to your advantage. The Mexican peso is extremely weak right now. 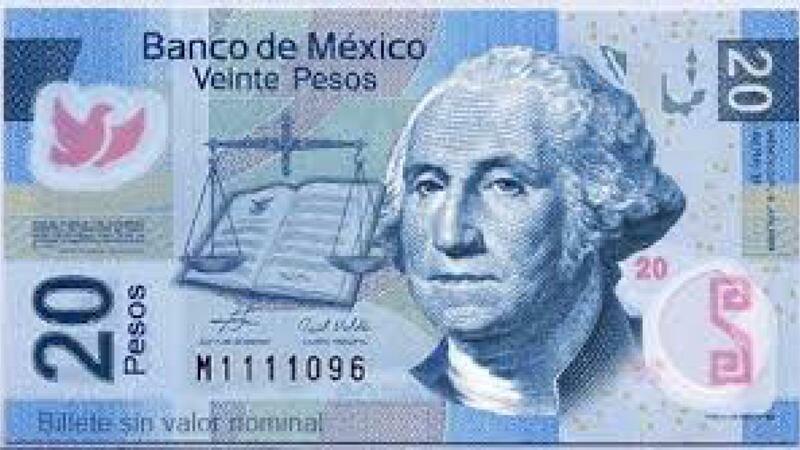 At this very instant, 1 US dollar is equal to 18.58 Mexican pesos. One must keep this in mind when visiting Mexico. Avoid places where prices are marked in other currencies, and try to pay with credit card or local currency whenever possible. Beyond that, use ATM machines of local banks, and absolutely do not use ATM machines that offer dollars. These machines use a mechanism called “dynamic currency conversion” to rip people off. This is common advice that is generally applicable to anywhere in the world. In Playa Del Carmen, it is heightened because of the extreme amount of tourist traps along Fifth Avenue. However, the further ones walks from the beachfront, roughly at Thirtieth Avenue, the atmosphere changes instantly. There are more local stores and people, and this is the place to get a good local meal. 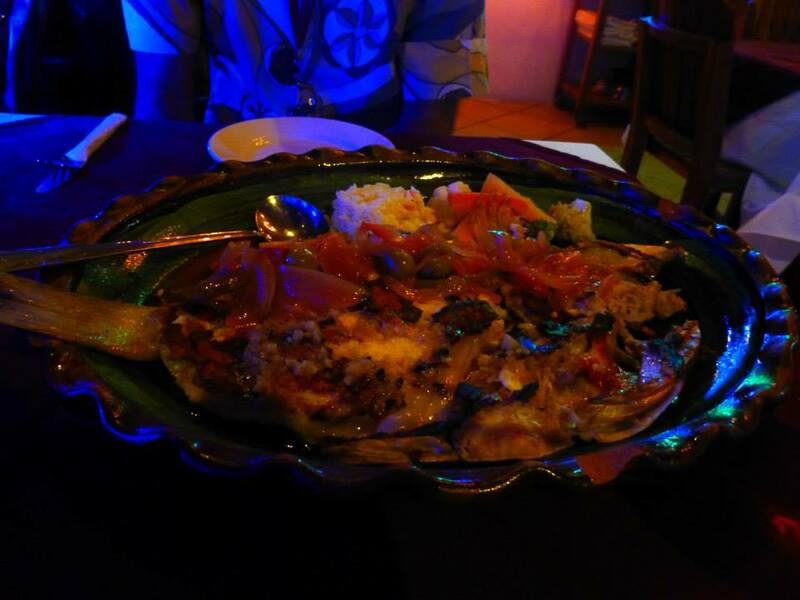 One example of such a place is El Nativo, which is at Constituyentes and Thirtieth Avenue. The food is very good and very cheap, with large portions. Most of the clientele are locals and it is generally full, all good signs. There are also many other such places, such as El Rey Taco Truck and the area where the colectivos leave from on Calle 2. There is also a park full of local vendors on Juarez. These are great examples of foods at varying levels of cheap that are all tasty and reliable. This is probably the easiest way to save money. Unfortunately the Mayan Riviera is stocked full of all inclusive resorts, and many people feel that this is the only option of accommodation. However, this is absolutely not true. One must remember they are still in Mexico and there will be cheap accommodations available. 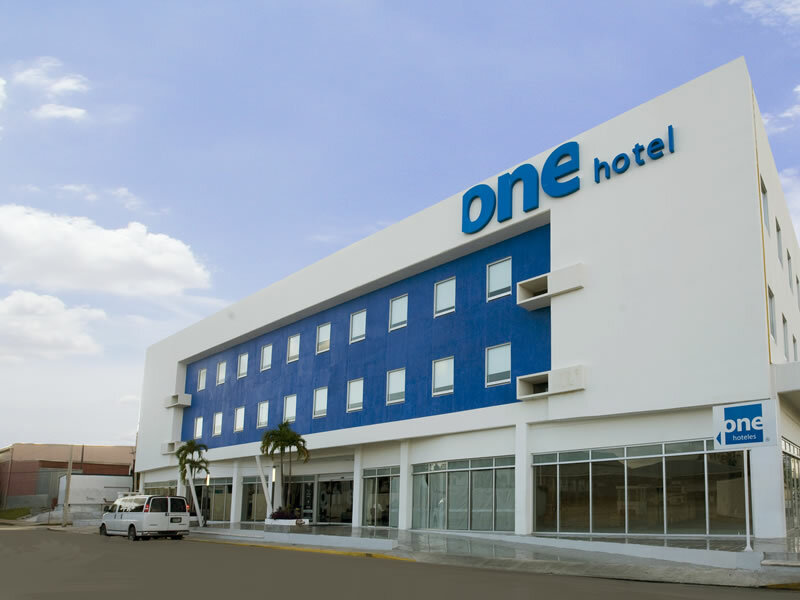 On my last trip, I stayed at ONE Hotel for $41 per night. This was a good hotel, the room was clean though not particularly large, there was free breakfast and free wifi. Beyond that, the front desk girls were nice and gave good advice on places to eat. The best part is it is immediately across the street from the bus station, which leads me into my next point. The bus is absolutely the cheapest and safest option to travel between cities. 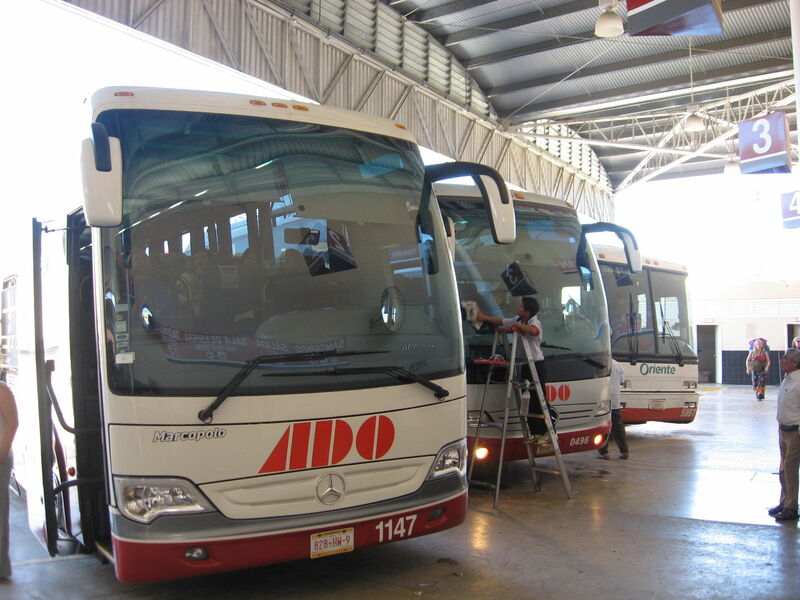 From Cancun airport, there are ADO buses waiting that go directly to Playa Del Carmen, for the cost of roughly 9 US dollars. These are not Greyhound buses, they are luxurious and much better than any American bus. Since there is no rail system in Mexico, the bus is the way most people go between cities. They are efficient, on time, and spacious. The stations are fairly clean, and a snack and/or drink is usually provided at time of boarding. The bus is also a good option to go to a Tulum, which was once a hipster secret, but now has become nearly as mainstream as Playa Del Carmen. Bus station. Image courtesy of Wikipedia. Chichen Itza has become a much-hyped destination since its inclusion to the seven wonders of the world. However, there is a much better, less popular, more interactive set of ruins closer to Playa Del Carmen called Coba. Here there are several advantages over Chichen Itza. For one, there is lots of shades, since it is in a jungle. Secondly, the aforementioned point of far less crowds. Third, the main pyramid is actually allowed to be climbed, unlike Chichen Itza. Fourth, bicycles can be rented and ridden all around the area of the ruins. Finally, it is much closer and easier to get to than Chichen Itza. 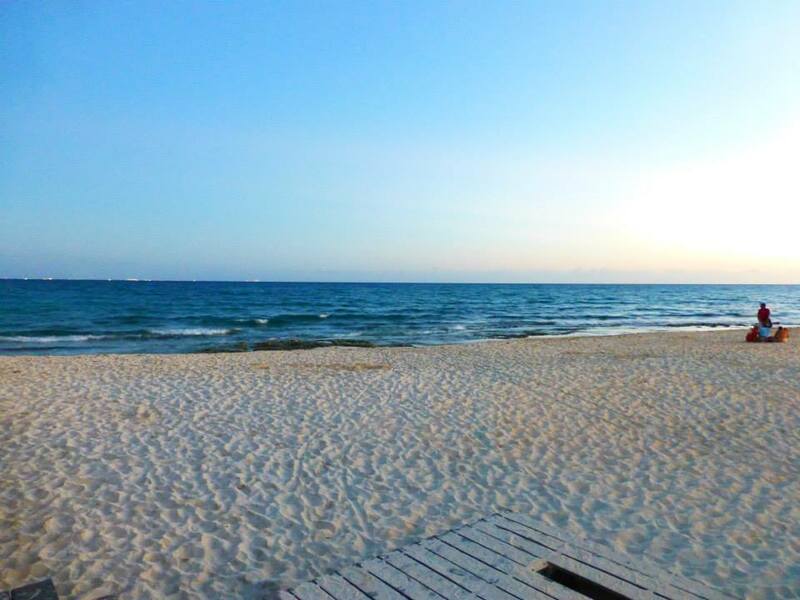 It’s a simple bus ride away from Playa Del Carmen. At worst, one can take a bus to Tulum and transfer there, but there are some nonstop buses between both. 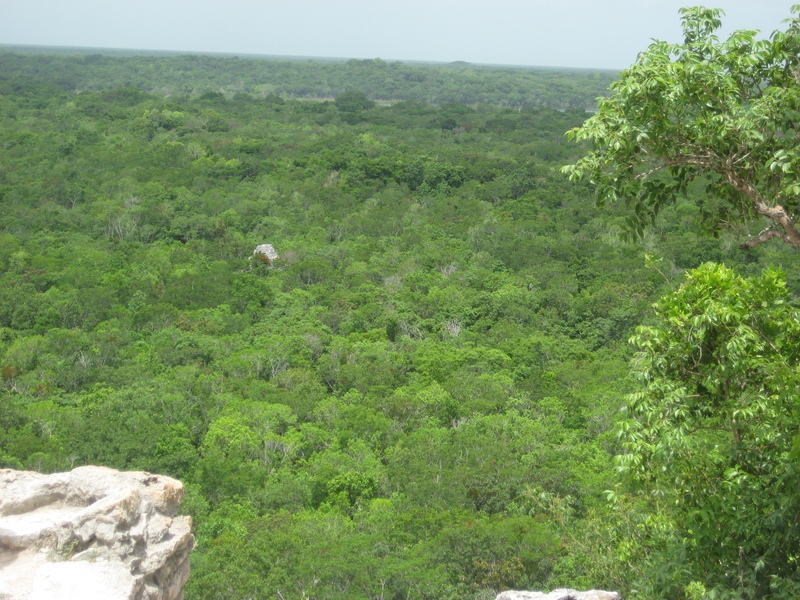 This area is known for having several cenotes, basically caves of water, some closed, some open. To actually enter them does not cost much, I saw some that allowed entry for 6 US dollars. However, if you choose to take a tour, this could run you ten times that amount, or more. Basically, you are paying for transportation. However, if you learn the system of colectivos, you can have one drop you in front, and you can take one back as well. Or, you could arrange for a taxi, which wouldn’t be the cheapest option, but still far cheaper than a tour. 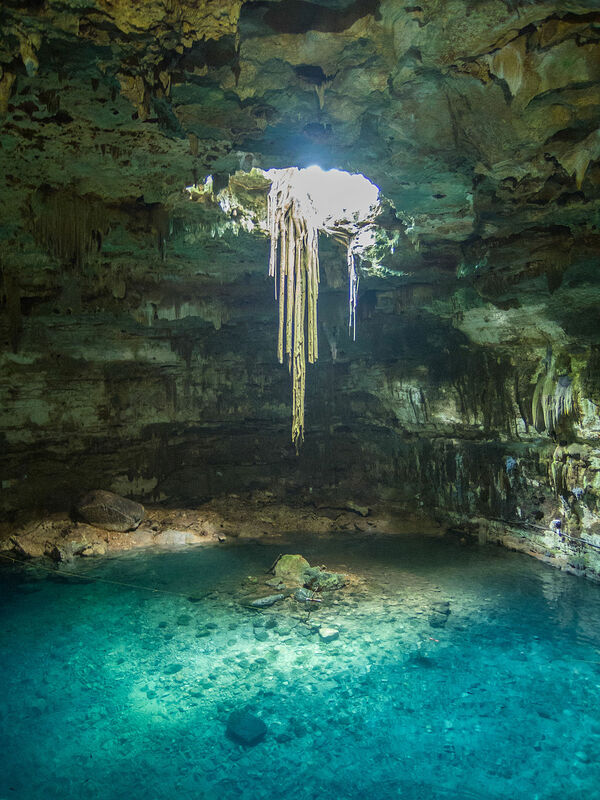 Some nice cenotes are Azul and Cristalino. A cenote. Image courtesy of Wikipedia.